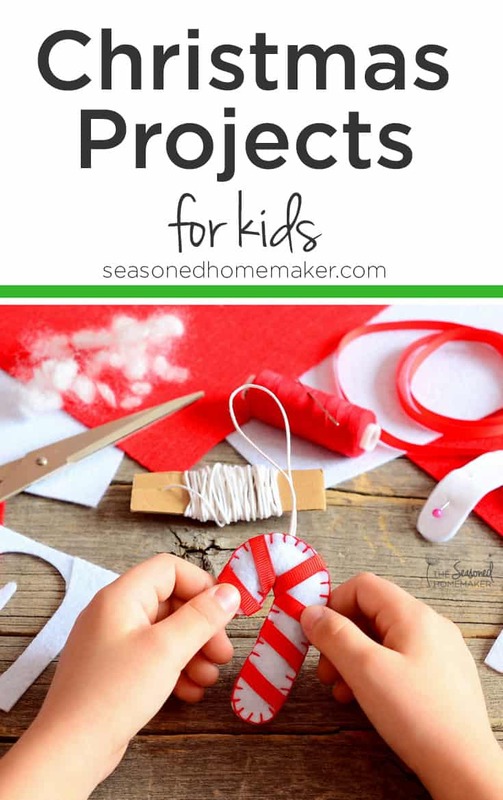 I’ve been scouring the internet (well, mostly Pinterest) for a few Fun Christmas Projects for Kids or, in my case, grandkids. I don’t know about the kids in your life, but the little boys I see on a regular basis love to do arts and crafts. So, I’ve carefully curated a few things I think most kids will love. And the supplies are probably already at your house or can be purchased inexpensively. All you need is a cookie cutter, schoolhouse glue, and food coloring to get kids creating. 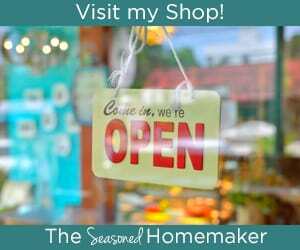 Be sure to visit the link because they have a few more ideas that will get kids creating. Take a few broken crayons, a blow dryer, and some clear ornaments. Voila! You’ve created something unique. Let the kids pick the colors and hold the blow dryer while the crayons melt for a fun project. Did you know that Slime is very easy to make? All you need are a few household items. This is a fun project that will keep kids occupied on one of those long winter days when the weather doesn’t allow for outdoor play. This is one of those hands-on projects that kids will need help with. We have all of these bits and pieces to our Christmas Village (trees, ice skaters, etc.) that would be perfect for this project. I would let the kids create their scene and have them tell me the story behind the scene. I don’t live in an area that gets snow, but my daughter and her family do. This project would keep kids outdoors painting on the snow. Other than the spray bottles, all you need is water and food coloring. This project is pretty much a no-brainer. I threw it in as a reminder that sometimes the simplest projects can be the most memorable. All you need for this one is a few coffee filters and some scissors. And, a broom for sweeping up the bits and pieces. A bag of cotton balls and a little glue are the main supplies here. In the tutorial they use a hot glue gun, but this could be made with schoolhouse glue so the kids could make their own Santa beard. I remember making a Santa beard in First grade ~ we had a Santa drawing on a large piece of construction paper. We glued cotton balls on his beard. That was fifty years ago ~ simple projects for young kids can create strong memories. This project is better suited to older kids because it uses a hot glue gun. When I was about 12 years old I would’ve loved to have done a project like this. My friends and I would’ve sat around the table cutting, gluing, and hanging ornaments all afternoon. Really, all you need is a small collection of colorful paper straws. I grew up in Houston where there is never a shortage of pinecones. I love this project because you can send the kids out to (1.) find the pinecones and (2.) get creative with the pinecones. It’s an all-round winner in my book. A little leftover yarn, a piece of cardboard, and a little glue are all you need. For younger children I would probably just have them tuck the yarn under but older kids should be able to handle a glue gun. My favorite part about most of these project is they use simple items you likely have on hand. The rest can be picked up next time you dash into Walmart. Crafts with kids doesn’t have to be difficult or expensive. It’s really more about creating joy and making memories. Leslie, these are GREAT! Just my kind of project … kid friendly AND easy enough for adults to understand LOL. Thanks for sharing all of these fun ideas! I just realized we have 6 days between the last day of school and Christmas so I will need some activities to keep the kids busy. These look like some great options.